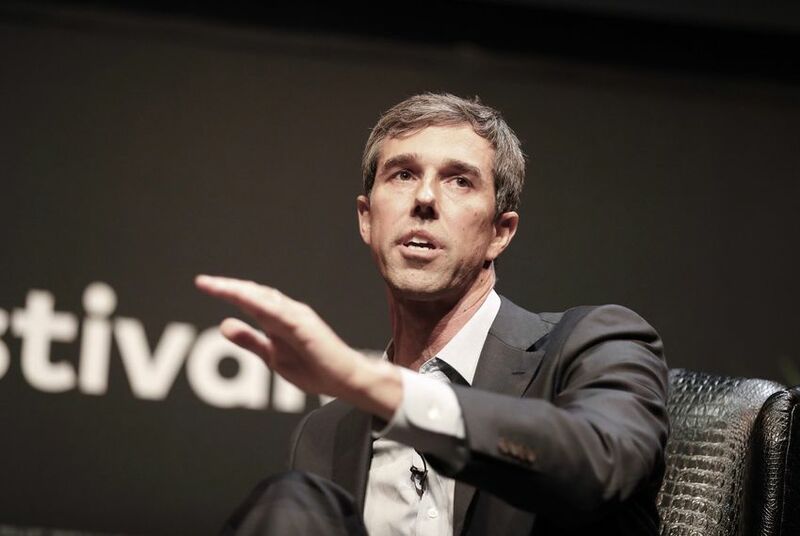 Beto O'Rourke camp says spending highlighted in Project Veritas video went to charity, will be "appropriately reported"
After a controversial conservative group released an undercover video featuring O’Rourke’s staffers, his campaign said that those staffers "took it upon themselves" to use campaign funds to donate supplies to an El Paso nonprofit. On Thursday night, Project Veritas released a nearly 24-minute video featuring undercover footage from the O'Rourke campaign, purporting to show staffers "using campaign resources to buy supplies and help transport Honduran aliens." In a tweet Friday morning, Cruz sought to tie the staffers' actions to the massive migrant caravan that is currently hundreds of miles south of the U.S.-Mexico border and has emerged as a campaign issue in races across the country. Responding to the video Friday morning, O'Rourke's campaign said that the staffers were responding to an unrelated incident last week in which the federal government dropped off over 100 migrants seeking asylum at a bus station in downtown El Paso. The El Paso Times reported that bus station officials then called Annunciation House, a Catholic nonprofit immigrant shelter.